The 2018 MacBook Pro went on sale last summer. Apple came out with a GPU upgrade for it before the end of the year, making it even more powerful. Early reviews for the machine came in mostly positive. The True Tone Display and performance gains ranked as reviewers’ favorite new additions. Several problems surfaced with the new MacBook Pro, though. Thermal throttling issues made headlines shortly after the laptop’s release. Speaker problems popped up a few weeks after launch. 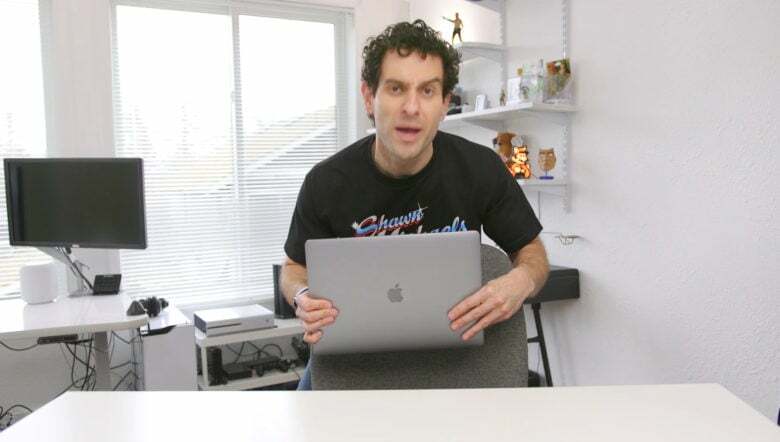 If you’re considering buying one, check out Cult of Mac‘s guide on the best value 2018 MacBook Pro models.